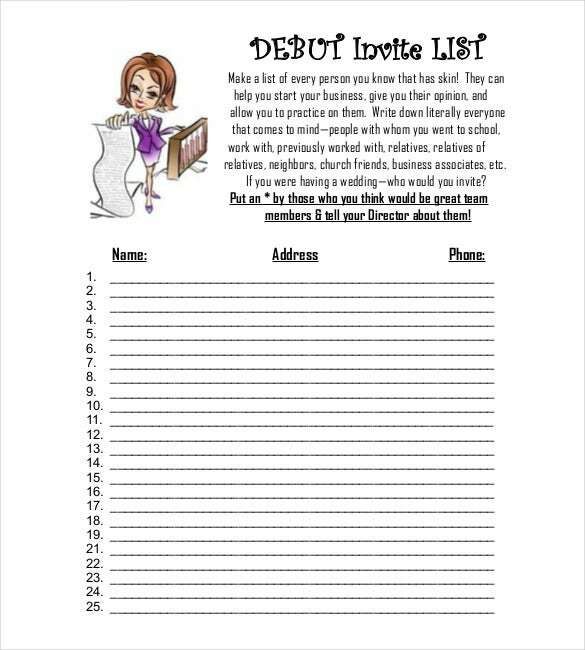 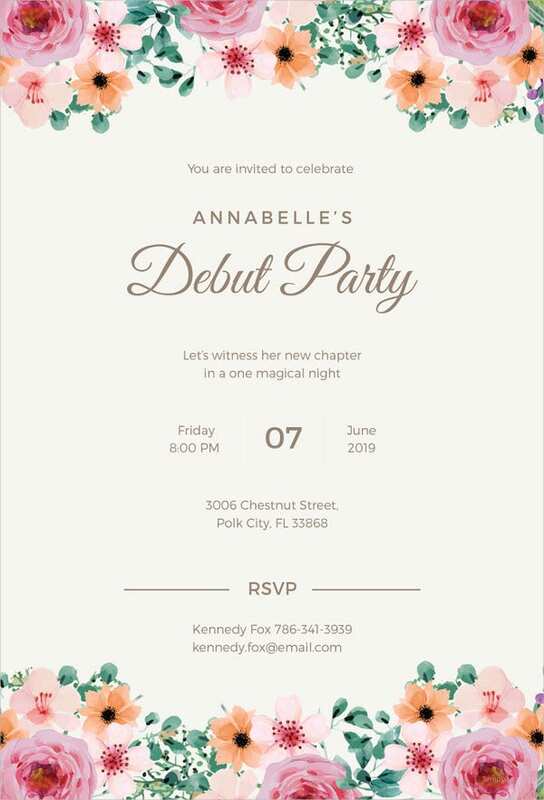 If you wish to throw a party for someone who is debuting in any profession use these amazing debut Party invitation templates to send the invites. 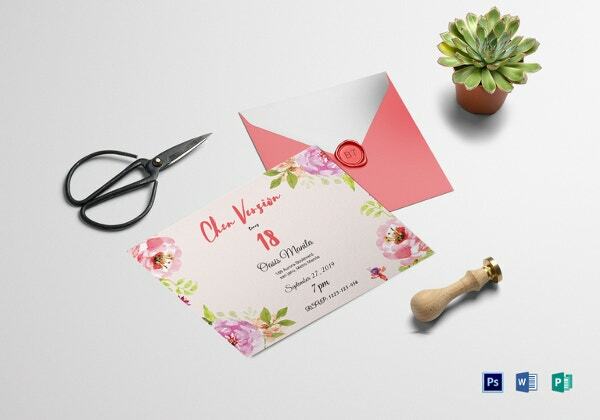 No matter what the profession is from a rock star to landing that dream job in a particular company, these templates will help you out. 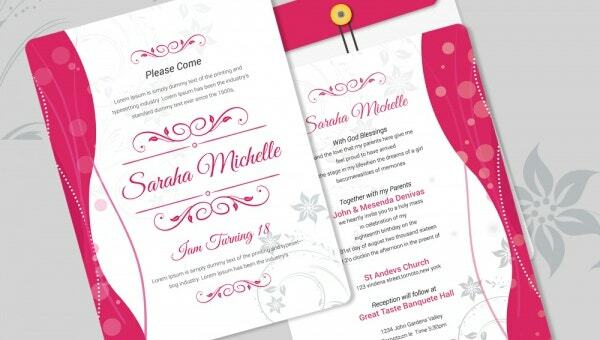 Specialised messages can be added before you print them out with the easy to use format. 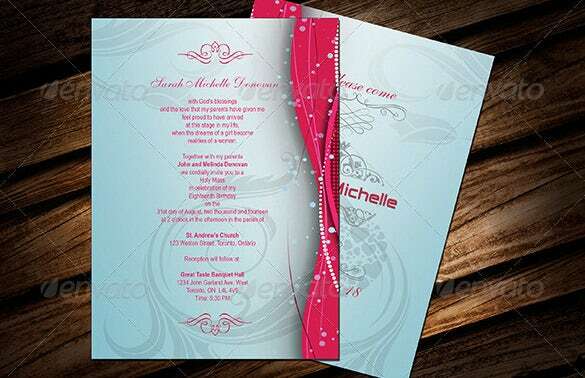 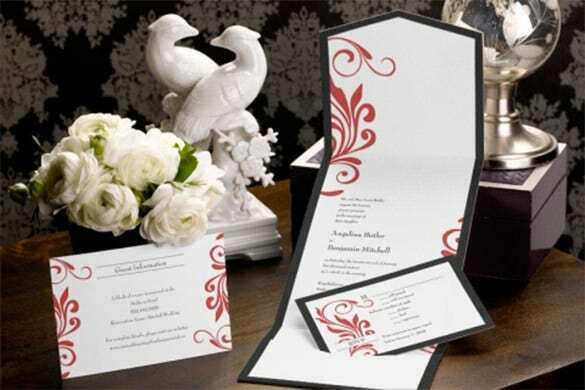 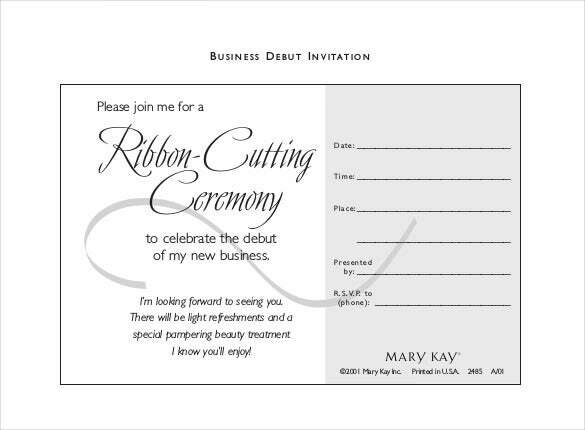 Download The debut event invitation template is a simple invitation template that cordially invites the guests to the inauguration of the event. 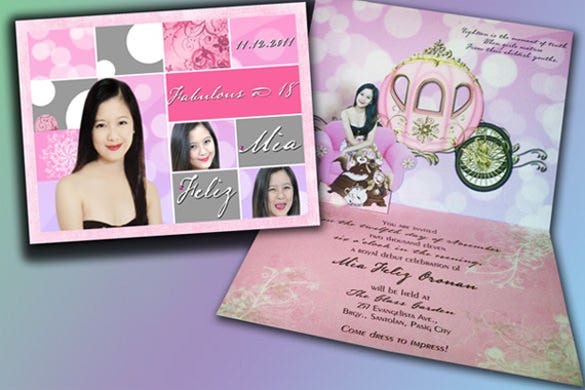 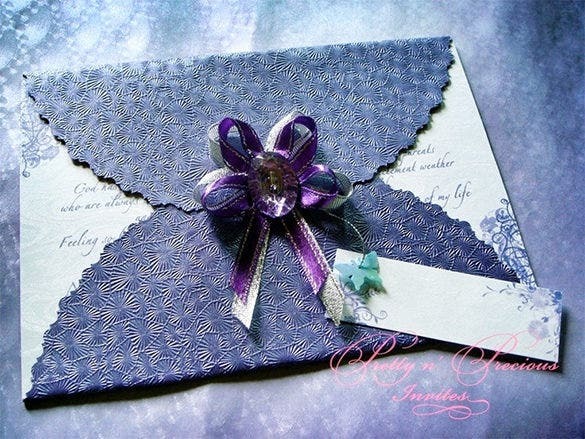 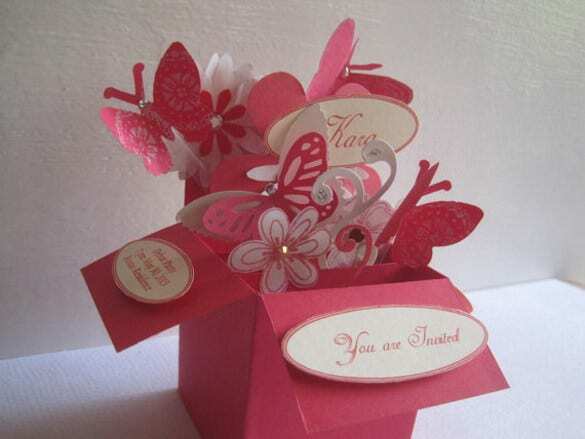 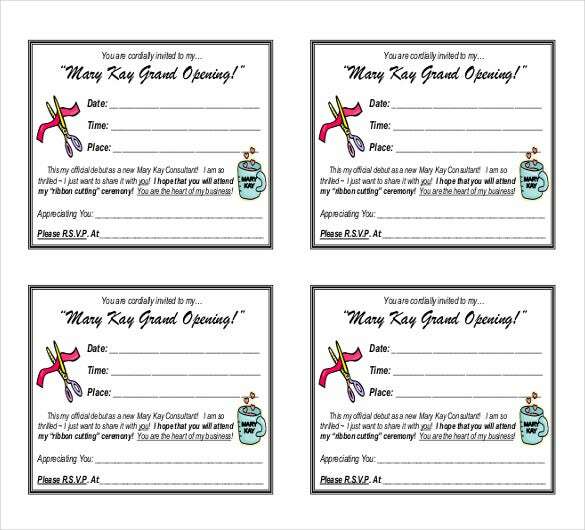 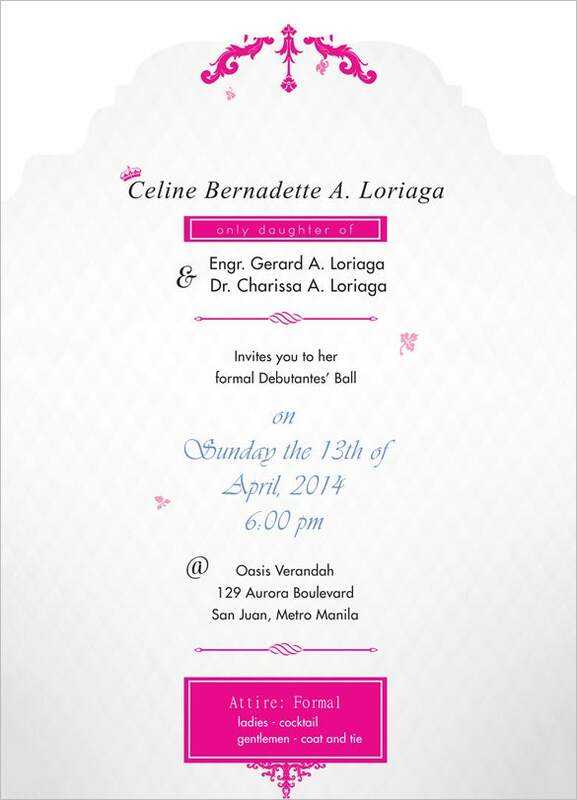 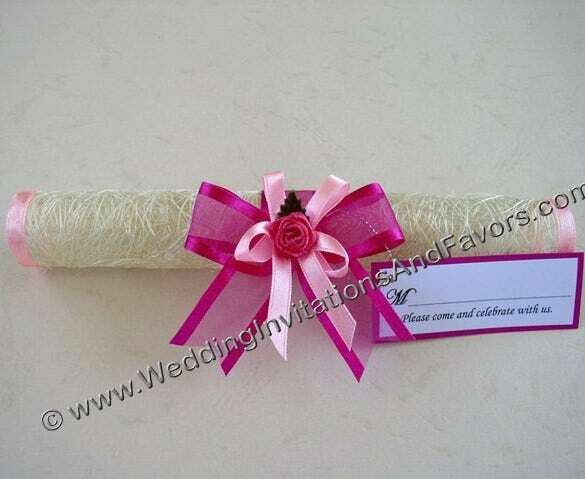 Just add the important details and the invitation template is ready. 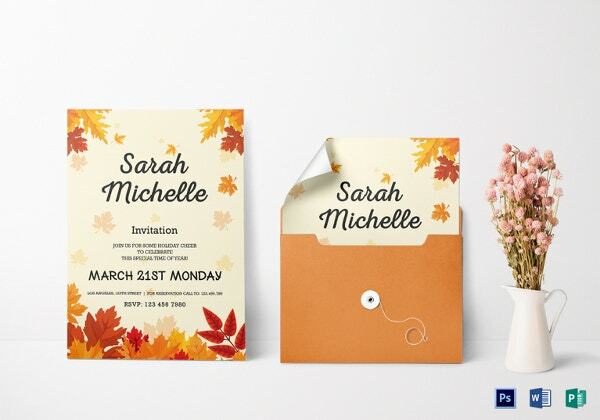 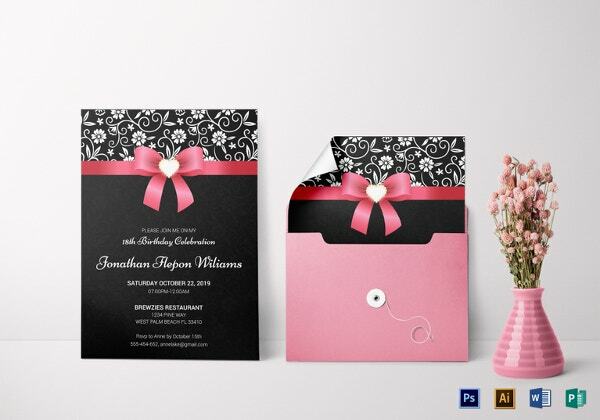 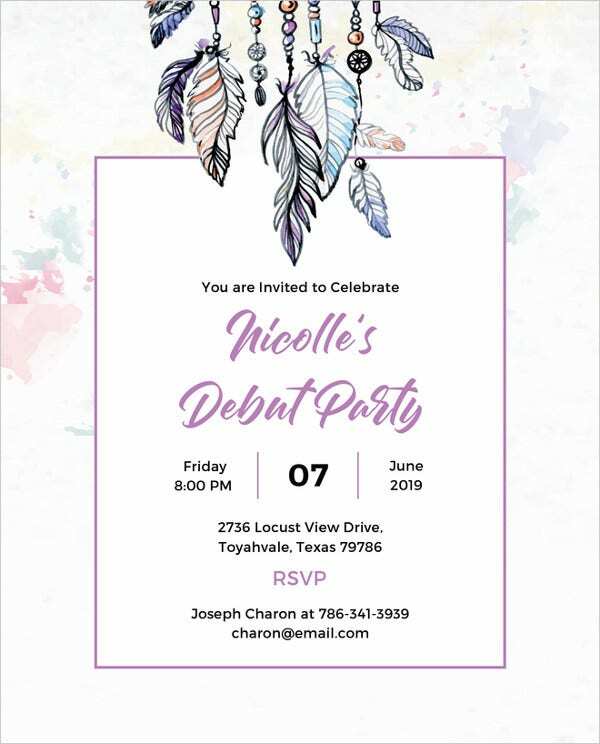 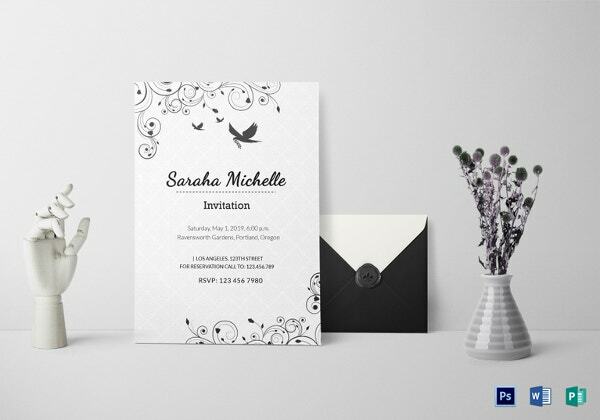 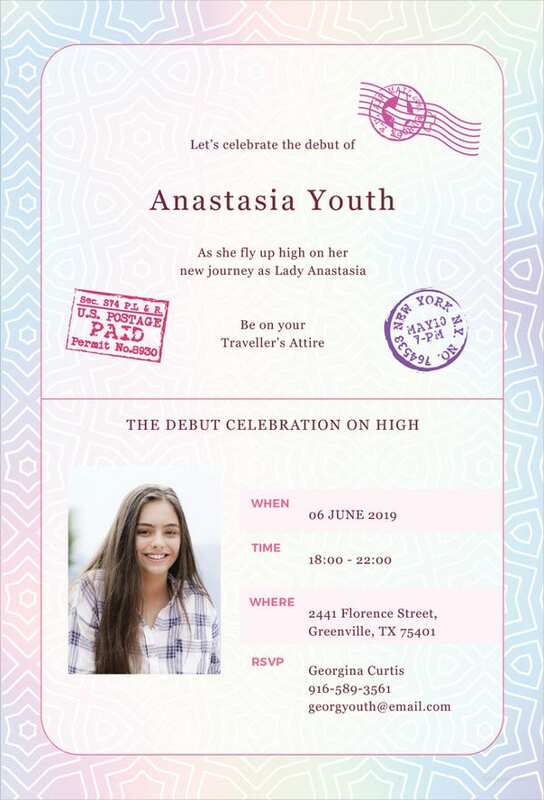 Download The best Photoshop debut invitation template is the best template example for girls who want to invite the guests. 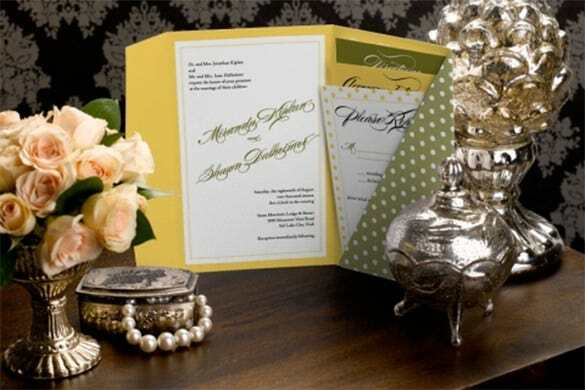 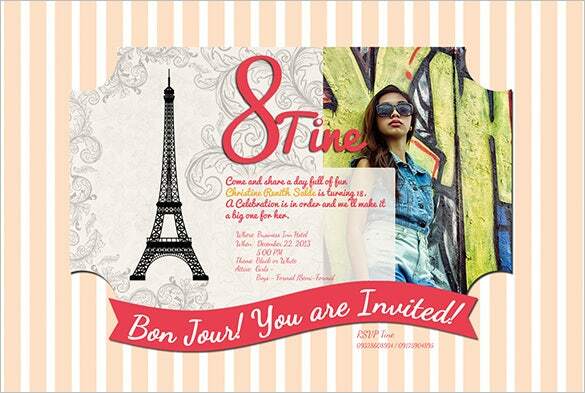 It contains the address of the venue, the date of the event and the contact number for RSVP. 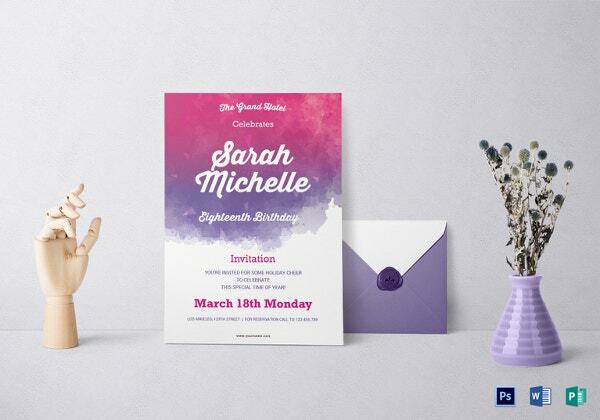 The PSD debut invitation template is a beautiful debut invitation template that adds the details of the event, a picture to explain the event and a catchy statement that does the job. 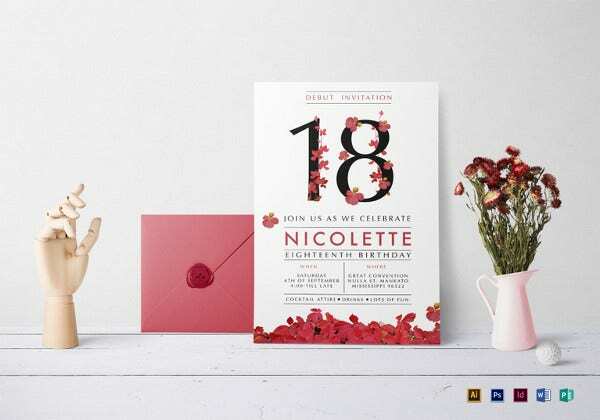 The amazing PSD debut invitation template is a stunning and beautiful invitation template with superb graphical designs that make it look more awesome. 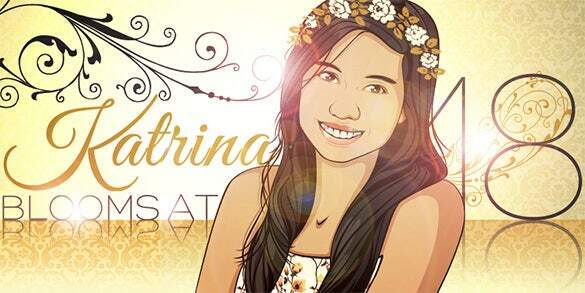 With the animated picture of the birthday the template is complete. 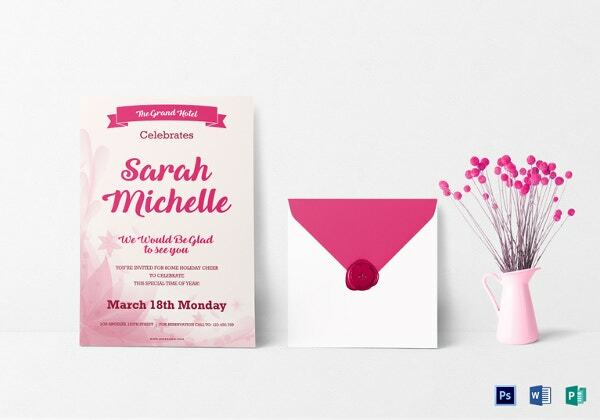 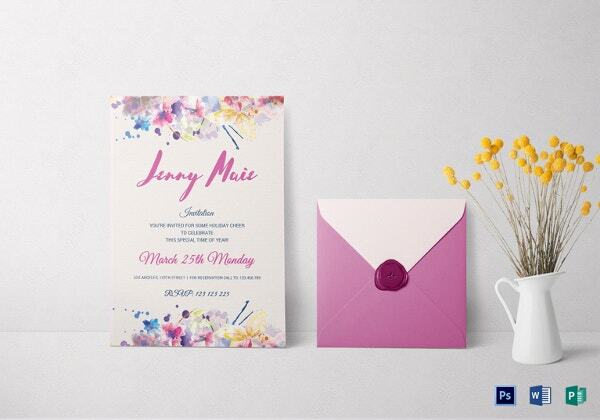 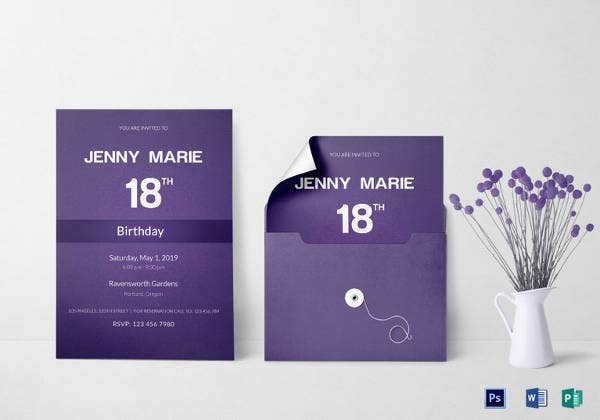 The PSD birthday debut invitation template is a simple looking debut invitation template that contains a big statement that cordially invites the guests to the part and also provides the address of the venue as well.